Alzheimer's Disease in India: Overview of the current situation on AD and Ageing in India. 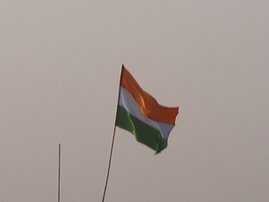 Overview of the current situation on AD and Ageing in India. 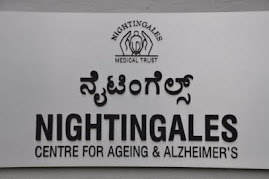 and - "About Hendi LINGIAH on making Alzheimer's Disease in India Blog." - "The Cultural Context of India and its Impact on Dementia Care" by Swapna Kishore, India. 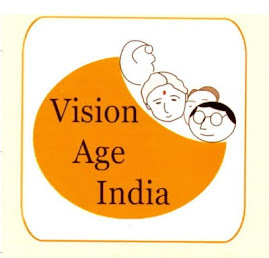 - "Situation Analysis of the Elderly in India", June 2011. 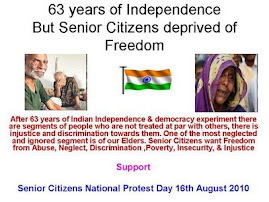 REPORT : "Situation Analysis of the Elderly in India", June 2011; Central Statistics Office Ministry of Statistics & Programme Implementation, Government of India. "National Conference on Ageing Addressing the Issues and Problems of Senior Citizens" Tuesday, November 06, 2012. Policies that facilitate the elderly in India.